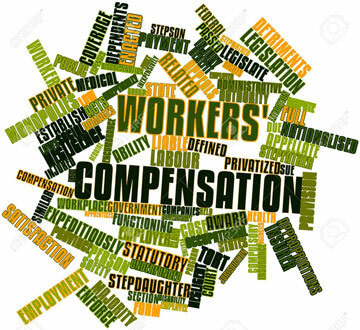 Our clients inquire daily with concerns regarding Workers' Compensation issues. Most come from a general misconception of the process, protocols, laws involved and the inability to access valid information. Therefore, we have prepared and packaged an interactive working case file to assist anyone in the complicated area of Insurance related claims. This in depth manual is designed to guide the user step by step through the claims process with detailed explanations. You will soon be able to order this manual. Check back soon!